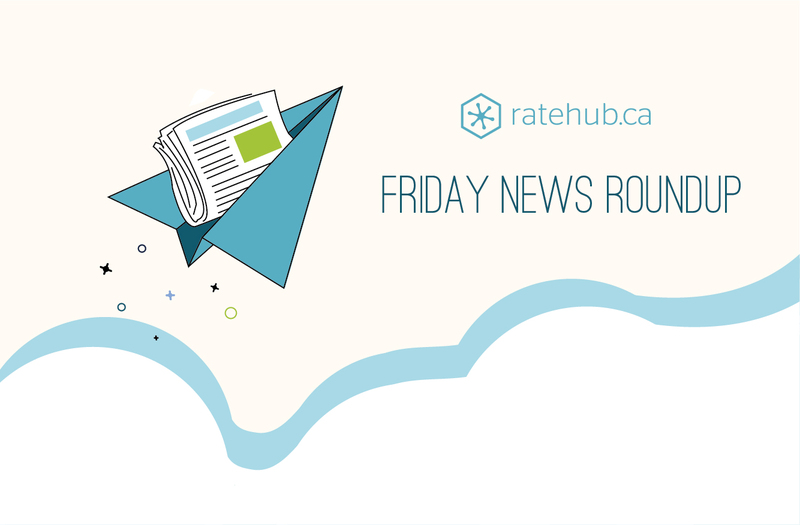 In a new weekly feature, Ratehub.ca rounds up need-to-know Canadian finance news and views from the past week. Or just the Bank of Canada (BoC). Ahead of Wednesday’s announcement, economists at some of Canada’s major banks commented on the central bank’s role in the hot housing market. Some are placing rising house prices on ultra low interest rates, however if BoC governor Stephen Poloz raises rates to cool Toronto there is a risk to the country’s other housing markets and the country’s overall economy. Meanwhile, Ontario Progressive Conservative leader Patrick Brown is urging the Ontario Liberals to release the housing measures plan immediately, saying speculation is fuelling the fire. By the way, the interest rate remained unchanged as of April 12. Do we have a supply issue? The Canada Mortgage and Housing Corp. (CMHC) released their housing starts data this week. While commentary on the housing market is often pointing to a supply issue over a taxation or foreign investment issue, the data here is pointing to a positive fix for supply. New home construction has increased to its highest level in a decade. Construction starts grew by 25% in March compared to last year, and 18% over February this year. In Toronto’s hot market, single-family home starts dipped 4% but condos and townhouses are way up, rising 82%. Financial literacy has been a growing priority for the Ontario government since 2011, and now a revamped career studies pilot program is underway in 28 Ontario schools. The program is composed of four modules: financial literacy, entrepreneurship skills, digital literacy and career/life planning, and aims to help equip students with the necessary skills and competencies to manage their finances as adults. The updated curriculum is set to be rolled out across Ontario in September 2018. A step in the right direction, we say! April 27: Expected date for Ontario Finance Minister Charles Sousa to table the provincial budget. Sousa’s budget will include a package of measures to cool the Greater Toronto Area’s scorching housing market, as well as rental tenant protection measures. April 29: Are you using the Tangerine Money-Back Credit Card? There are changes coming to the card’s cash-back policies effective April 29, including decreases in cash-back rates, increased foreign conversion fees and more. A Guide to TD Canada Trust Chequing Accounts Does Homeowners’ Insurance Cover Damage From Lightning Strikes?